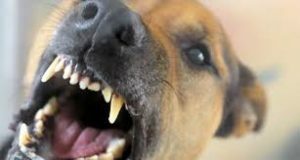 According to recent figures from the CDC, there are more than four million dog bites in any given year. While not all of these bites result in trips to the emergency room or lawsuits, many do. Learning more about your rights after a bite and what you can expect after you’ve been bitten can help you respond the right way and protect yourself after a bite. While most dog-related injuries are caused by bites, it is possible to be harmed by a dog without being severely bitten. If you have been knocked to the ground by an overzealous pet or an out-of-control, off-leash dog, you can still sue to recover your damages. 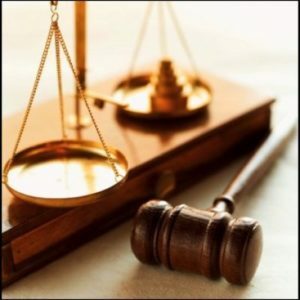 Speaking to an attorney who specializes in personal injury can help you learn more about your options. While some areas do outlaw dangerous breeds, any dog has the potential to bite and cause severe injury. The size or breed of the dog is less important than the damage and injuries you sustained. Whether you’ve been bitten by an outraged Chihuahua or an angry Pitbull, you still have options, including the ability to sue the dog’s owner for your injuries and pain. While any dog can bite, not all animal injuries are the result of a dog attack, if you have been injured by an exotic pet, bird or other animal, you still have the ability to sue to recoup your injuries. People can and have kept exotic and dangerous animals as pets, making headlines only when the animal in question grievously harms a visitor or bystander. Contacting a personal injury attorney is the best way to learn more about your rights after any animal attack. Fifteen states, including Oregon, have “One Bite” rules that offer guidelines for lawsuits. 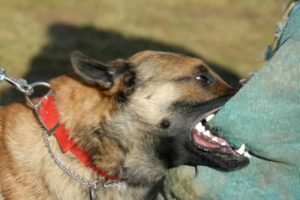 If you have been bitten by a dog and are in a One Bite state, this does not mean that you can’t sue the owner of the dog that injured you; it just means that there are additional avenues of resource for you if that dog has bitten someone before. If the dog has already injured someone, it has proven itself to be a hazard, and its owner should have taken reasonable precautions to protect others. 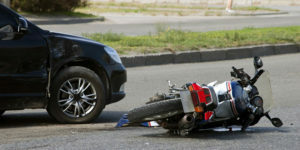 A personal injury attorney can help you learn more about One Bite and the role it could play in your case. A personal injury attorney is a must if you’ve been bitten by someone else’s dog. Your attorney can help you determine exactly what actions you need to take.